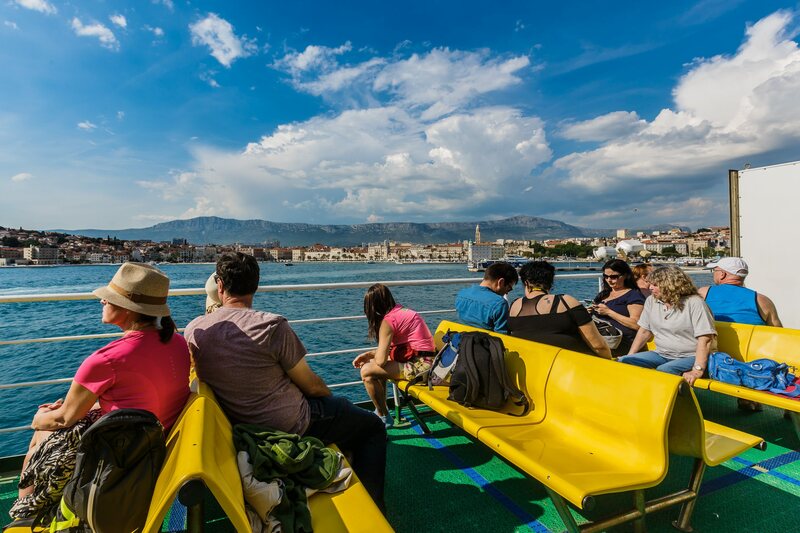 Visitors of Supetar are always having a specific experience. 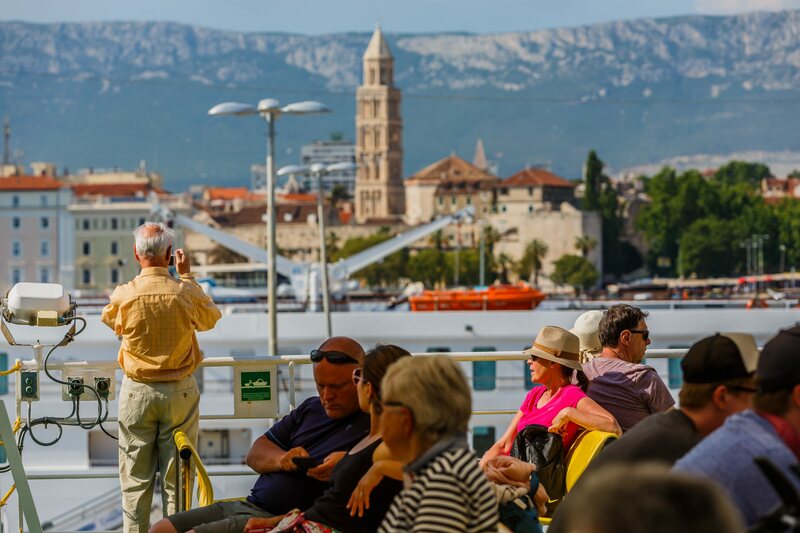 Once they arrive to airport of Split, they head to the city harbor and catch a ferry to Island of Brac, where they will reach their picturesque place of vacation. 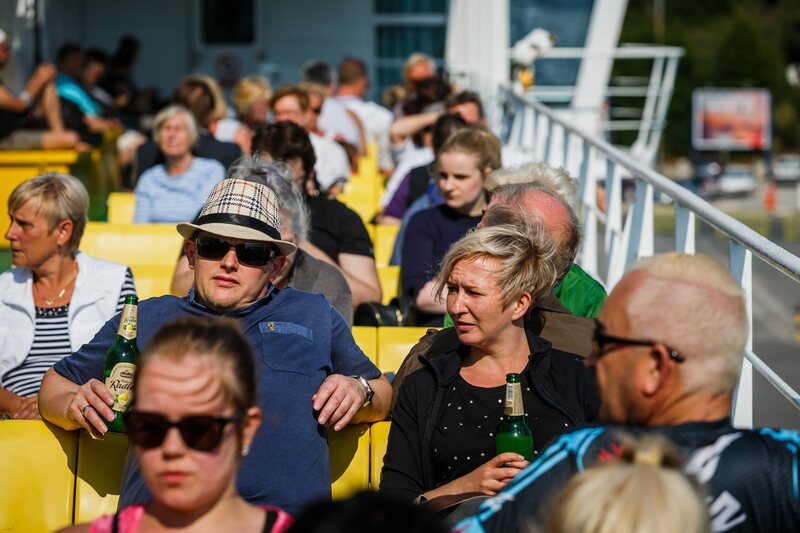 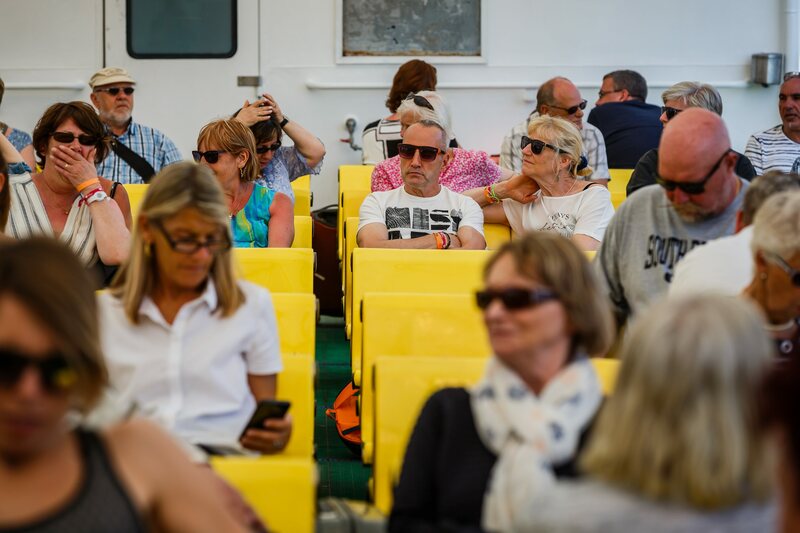 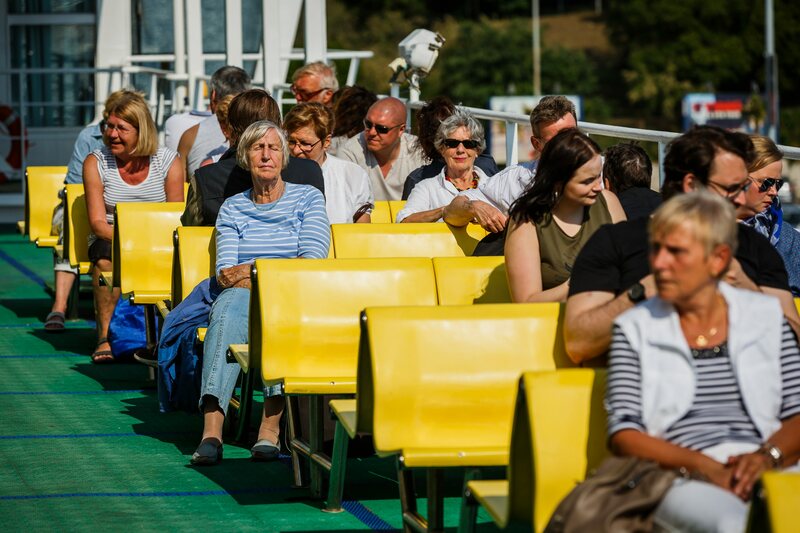 The ferry ride is an attraction of its own. 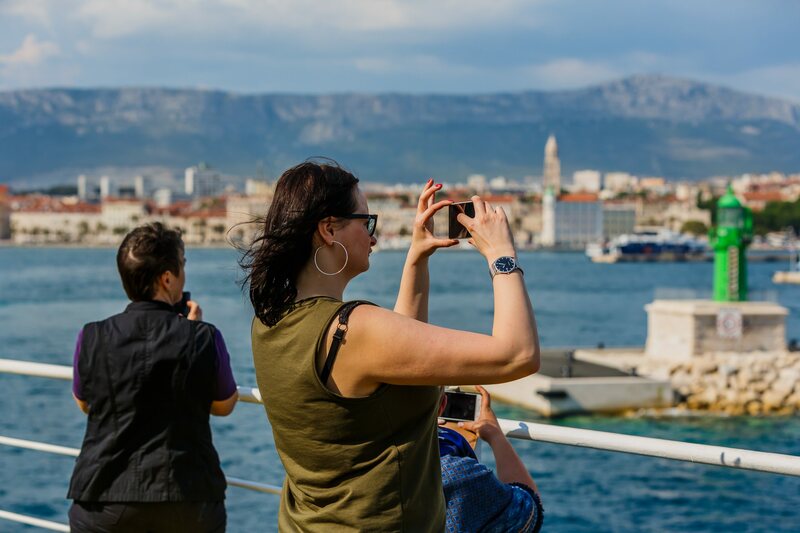 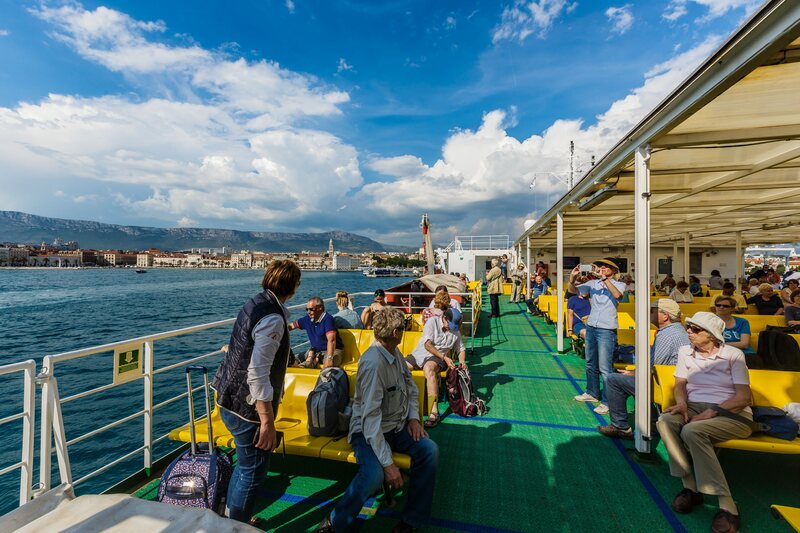 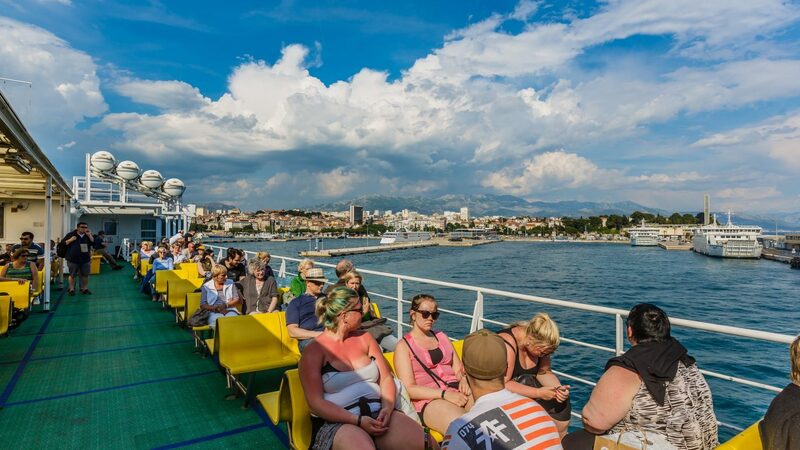 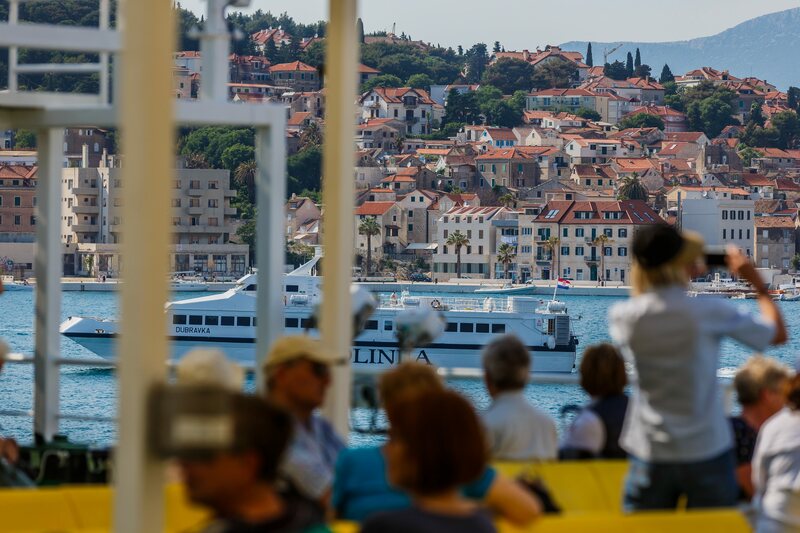 As they venture through the gentle waves of Adriatic Sea, visitors can take pictures of surrounding nature, and connect with the landscape in a unique way. 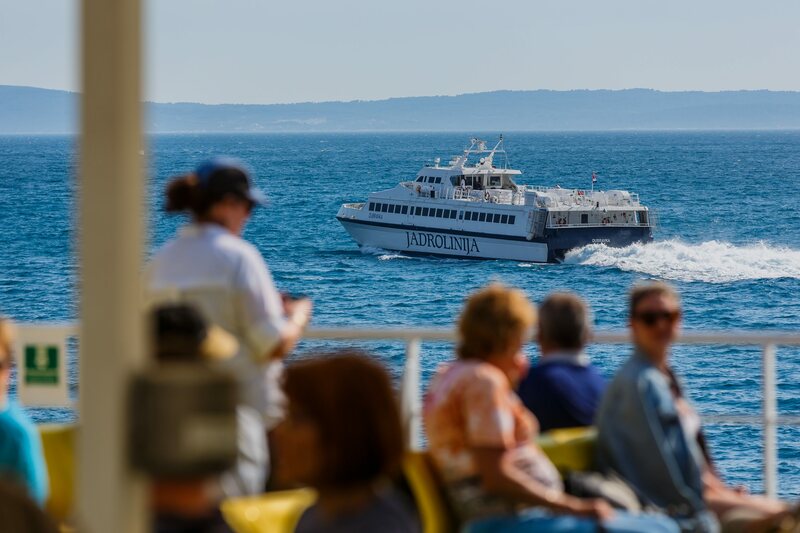 This is especially valuable to people who come from countries which lack access to sea, some of their children seeing it for the first time. 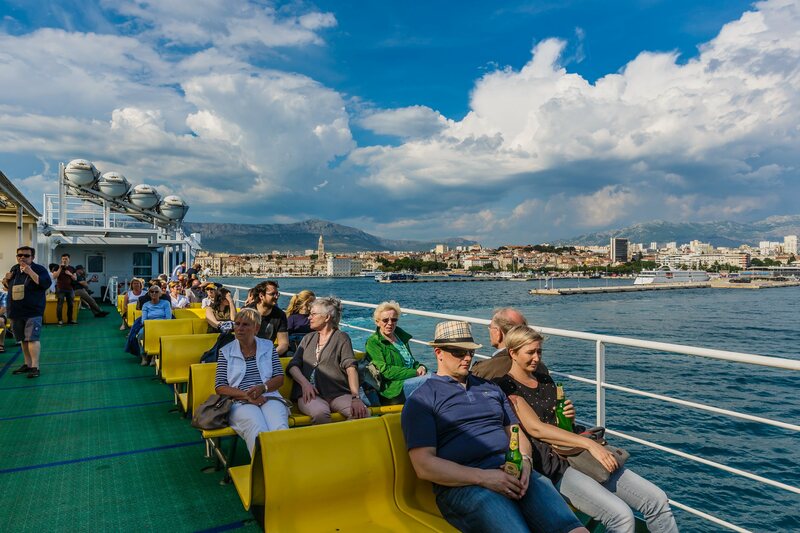 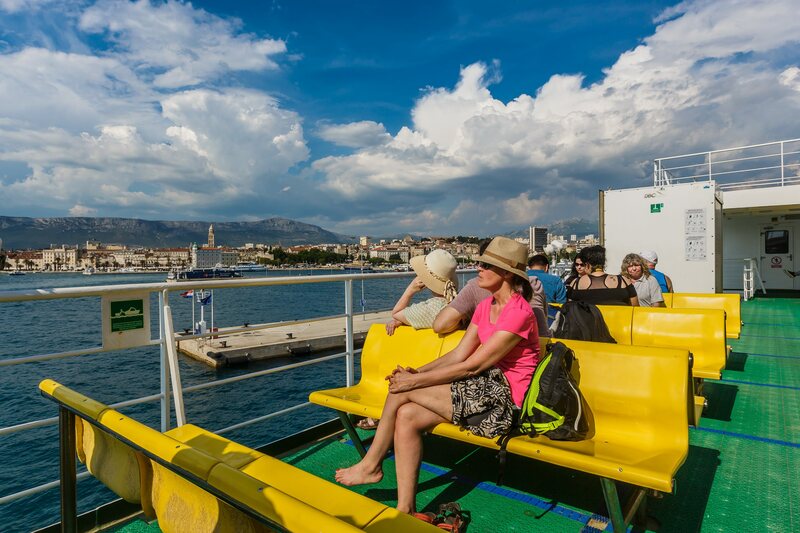 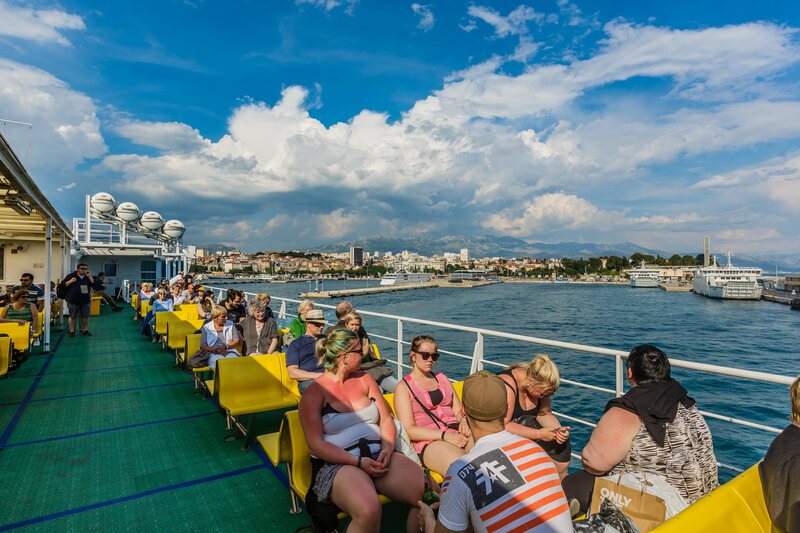 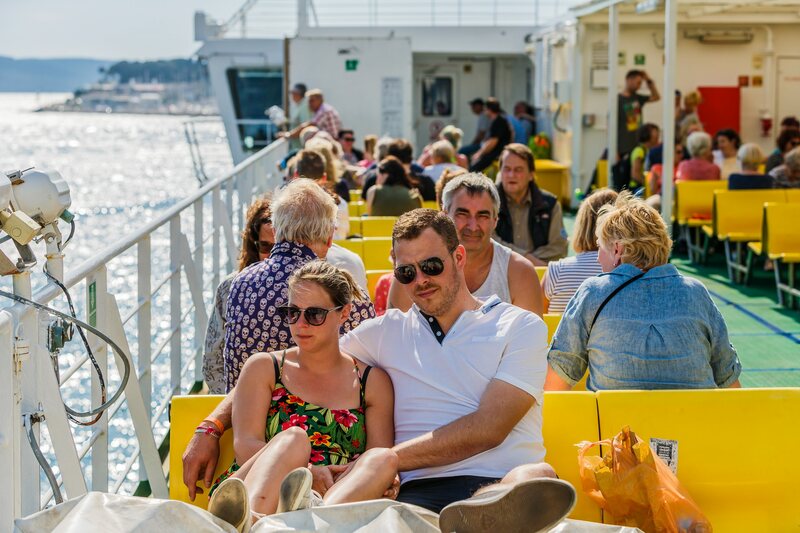 The ferries along Croatian coast are also routing for excursions only, often organizing seafood meals on open decks. 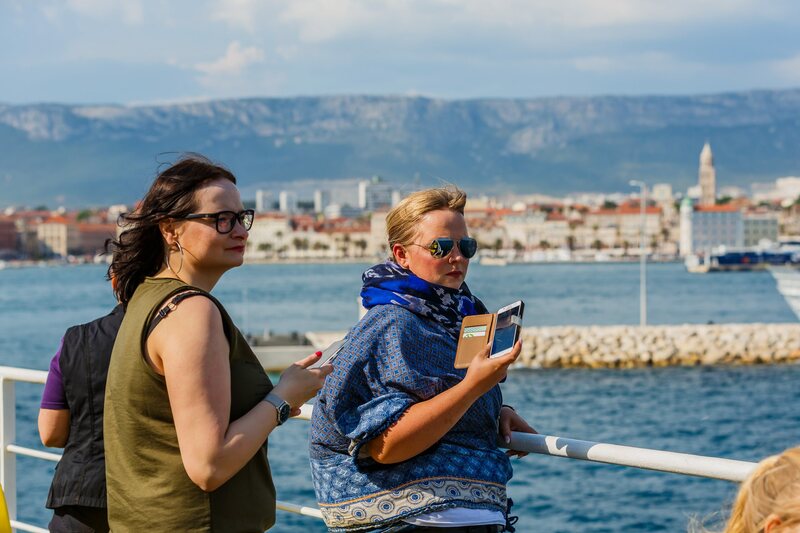 Our team has recently attended one such trip to Supetar, bringing you the photos below. 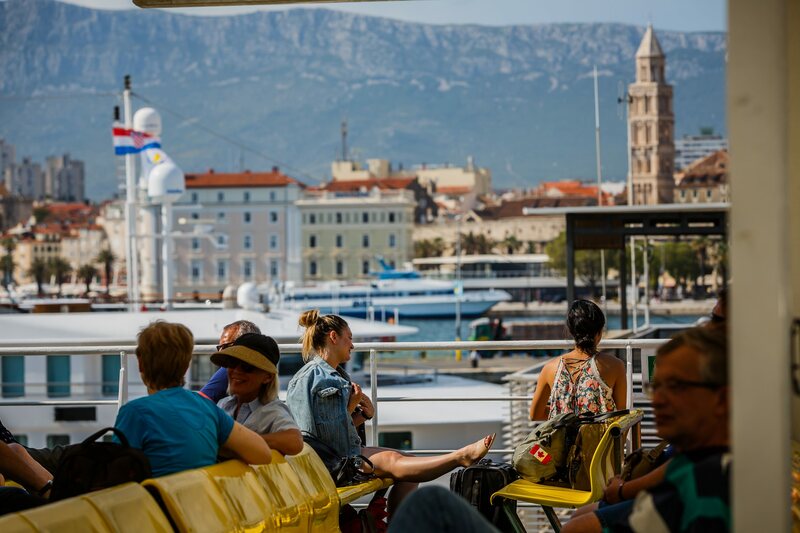 It is a small preview of what can come, should you decide to spend your summer on Brac.